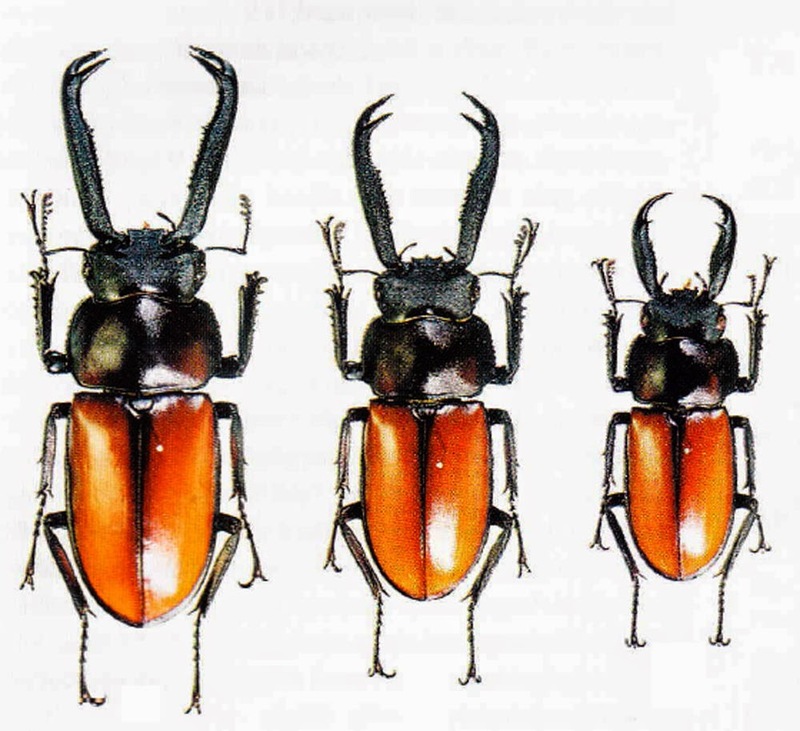 In 2009, Mr. Takeshi Maeda published a paper in which three new species of Lucanidae were described: Lucanus dongi, Rhaetulus maii and Dorcus cuongi. All specimens of three species were collected from Kon Tum Province (misspelling as Contum in the paper) in 2008 by Mr. Nguyen The Dong, an insect catcher who lives in Tam Dao Town. 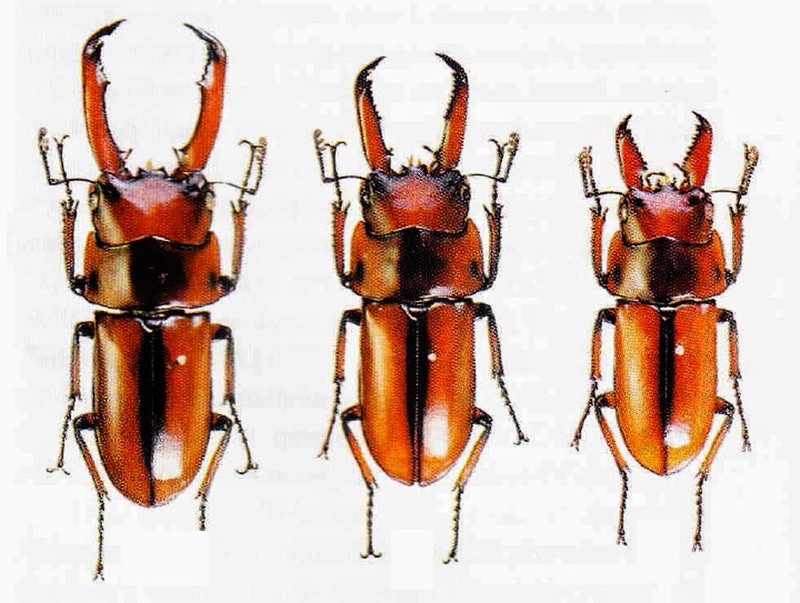 The species Lucanus dongi and Dorcus cuongi has been confirmed of another locality in Quang Nam Province (in two year: 2013, 2014) while Rhaetulus maii has not been recorded from anywhere else except the locality of type series (Kon Tum Province). Since three species was published, none of them has been recorded again or rediscovered from the locality of type specimens (Kon Tum Province), and the question about the true locality of the type specimens is still a mystery of science. However, they maybe all are endemic species of Vietnamese fauna. There is an interesting story about the name of three species, they were name after members of Mr. Nguyen The Dong's family: Nguyen The Mai is Mr. Nguyen The Dong's father and Nguyen The Cuong is name of his son. "Mai", "Dong" and "Cuong" in Vietnamese are their fist name and they all belong to Nguyen family. Takeshi Maeda is a Japanese entomologist and insect collector who had worked a long time in Vietnam, he also has a long previous co-working with Mr. Nguyen The Dong on Vietnamese stag beetle fauna. He can speak Vietnamese quite well. Now, he is working mainly in India-Myanmar fauna.